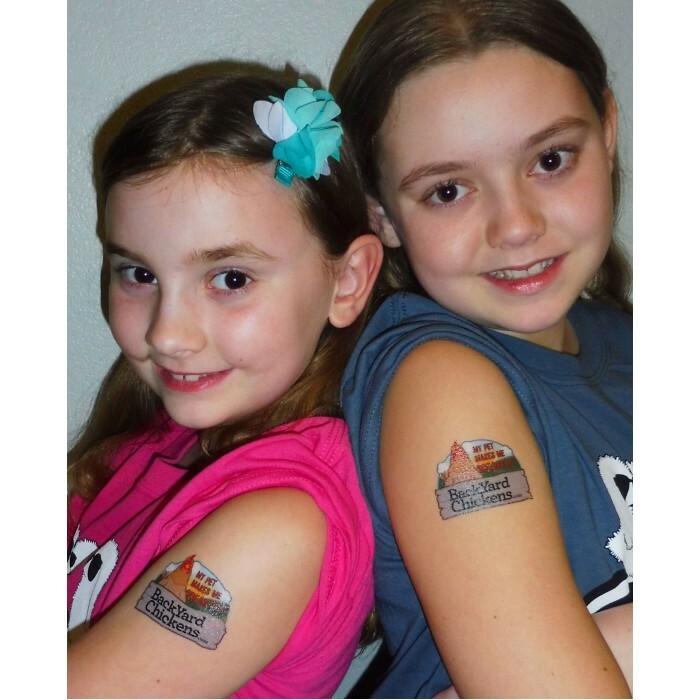 Show your love of chickens and BYC with these fun temporary tattoos! At 2x2.5 inches they are easy to apply and can be removed with alcohol or baby oil. Here is what the image looks like. They are about 2 x 2.5nches. Copyright © 2018, BackYardChickens.com, All Rights Reserved.